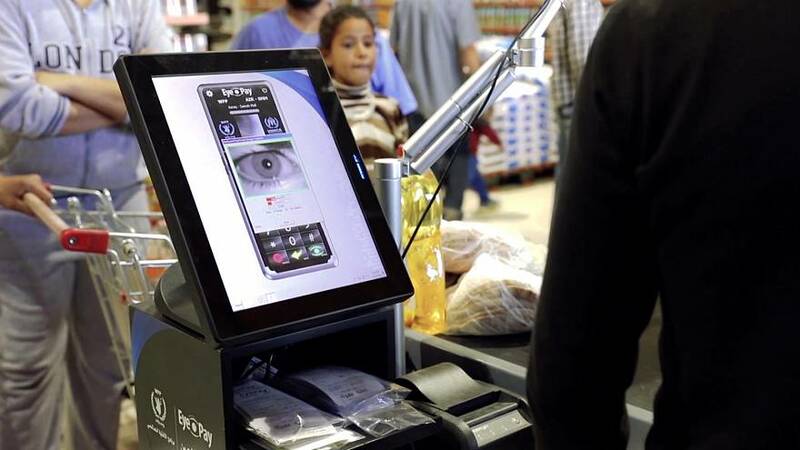 Biometric iris scanners positioned at supermarket checkout counters allow refugees to purchase food without exchanging cash. The eye-recognition devices verify the identity of refugees, enabling the World Food Programme to draw down the required amount from their aid allowance. The WFP launched the biometric payment system two years ago and the programme now supports more than 100,000 refugees. Some analysts say that blockchain software could potentially provide solutions to problems which have challenged the aid sector for decades. In 2012, Former U.N Secretary General, Ban Ki Moon said that 30 per cent of donations failed to reach beneficiaries due to so-called middlemen and corrupt officials. Through blockchain, however, corruption is almost impossible as it allows the orgnaisation to track the movement of every cent - from the second a donation is made to when an item is bought. 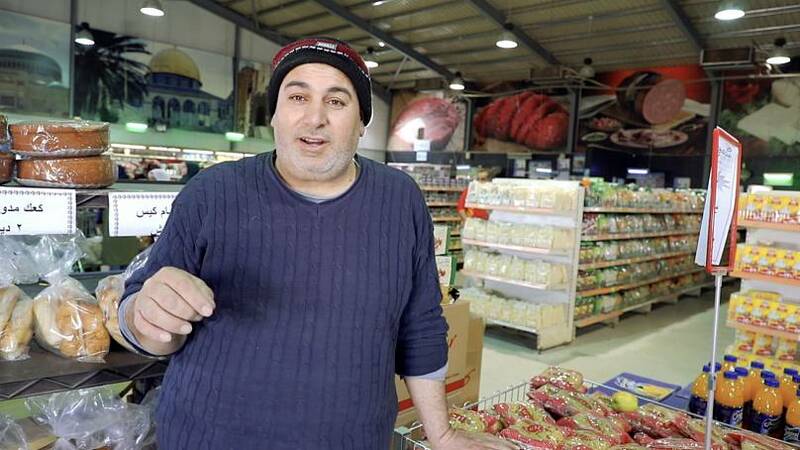 According to the WFP, by removing third parties from the equation - such as Paypal and Western Union - up to 98 per cent of transactional costs can be saved which equates to around $40,000 a month. And this may be just the beginning of blockchain’s uses in the region and beyond, with the United Nations striving to bring the technology to other humanitarian missions across the world.